For you, fans of the anti-hero character Marvel Deadpool may have watched his latest movie that has been playing since May 15 last. 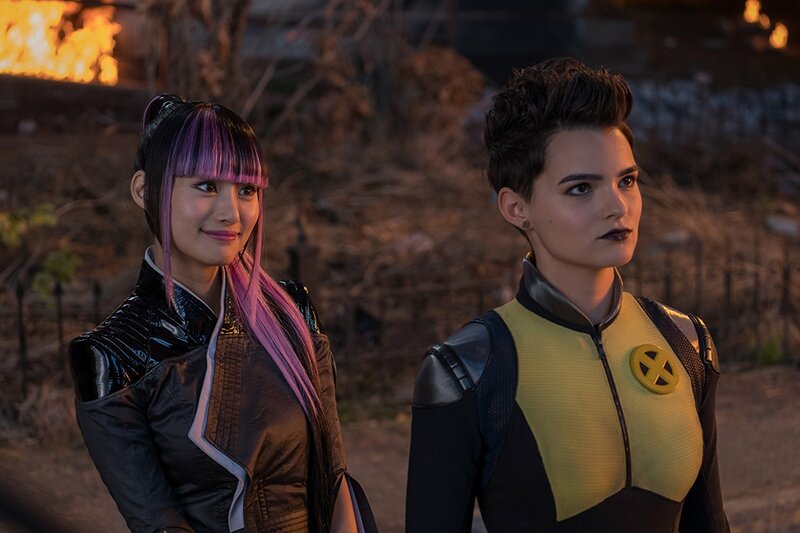 In the film, there is a woman from Japan who is very interesting when Deadpool visited X-Men Academy, named Yukio played by actress Shiori Kutsuna. 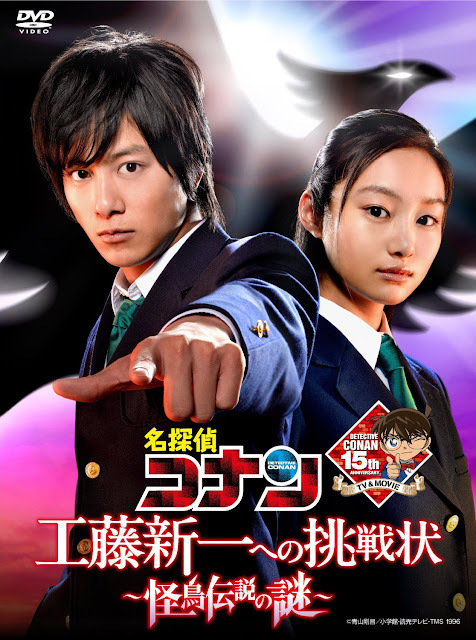 Shiori Kutsuna, or sometimes also written as Shioli Kutsuna is an actress born December 22, 1992, which is also an Australian-Japanese blaster, and has been in the entertainment industry for a long time. Starting his career as a model from 2006, Shiori has served as Ran Mouri in the live action film Detective Conan: Shinichi Kudo e no Chosenjo, as well as Maho in the live-action BECK. He also fills the voice of Lunafreya Nox Fleuret in CG Final Fantasy XIV animated film: KINGSGLAIVE. He also plays the role of Miyu in Netflix Original Movie entitled The Outsider, which airs this year. 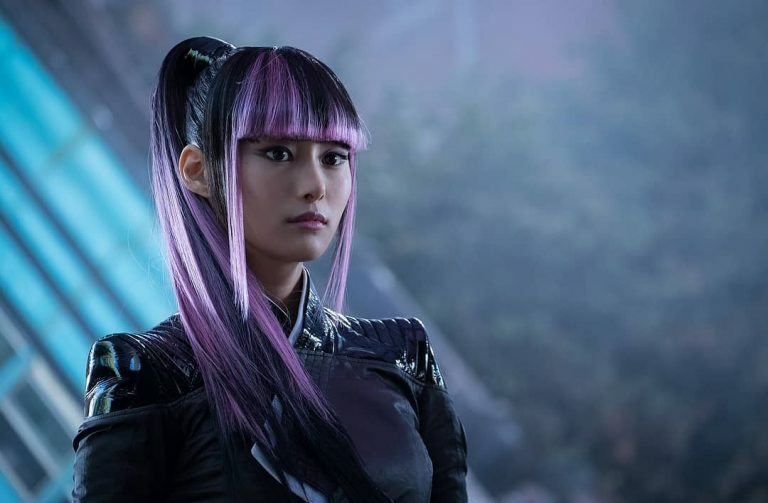 Despite having a little duration in the movie Deadpool 2, Shiori still managed to captivate the audience with a charming smile. Well, let's see for yourself the sweetness of this kawaii girl in some of her pictures below! It's time he came to the premiere event of Deadpool 2. Beautiful is not it? last night in nyc @deadpoolmovie premiere! Here are some photo shoots that he did as a model. Here is one scene in the movie The Outsider, where Shiori compete acting with the actor and vocalist of 30 Second To Mars is Jared Leto. Copyright © 2018 Ettrence . Template by Themeindie.com, All Rights Reserved.